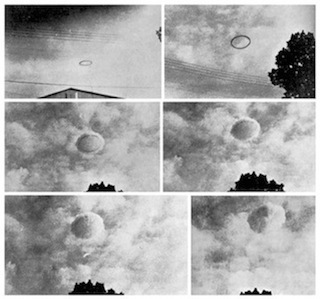 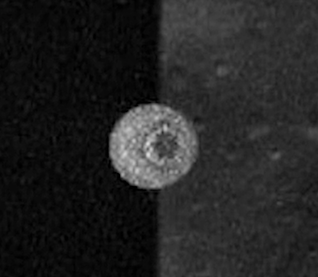 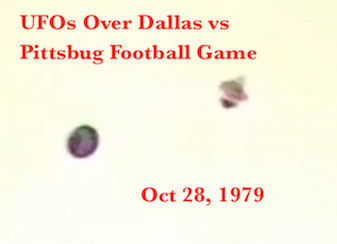 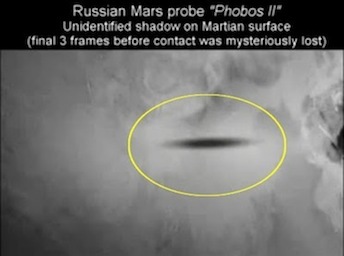 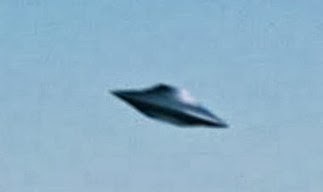 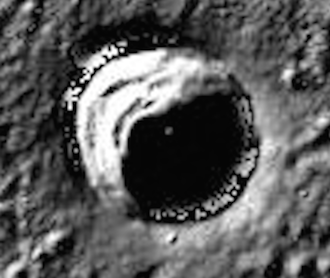 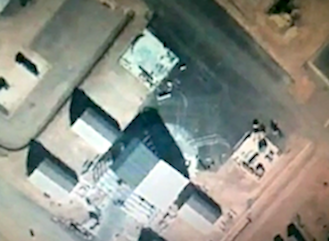 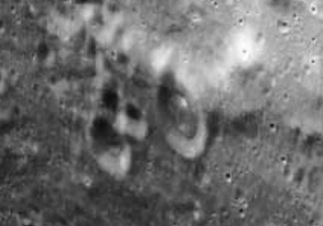 UFO SIGHTINGS DAILY: Wheels with Axle Found On Earths Moon In 1966 Russian Photos, UFO Sighting News. 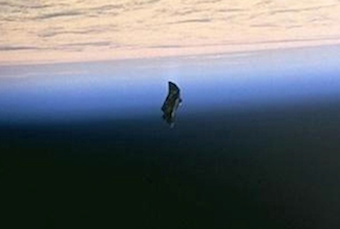 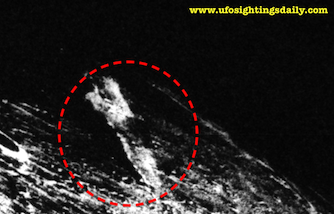 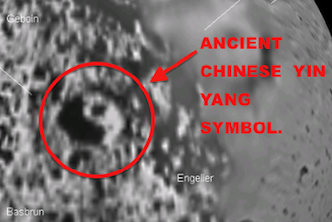 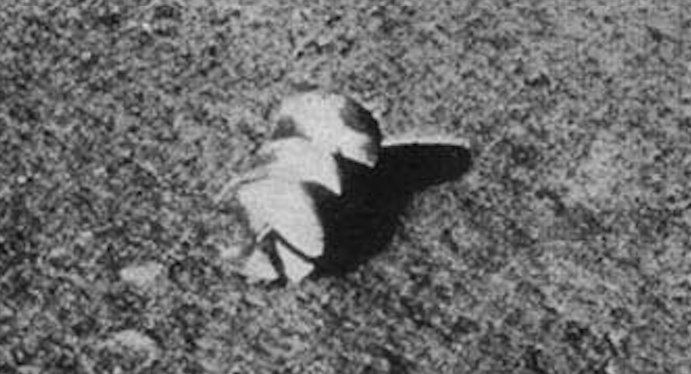 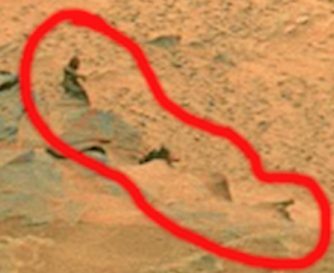 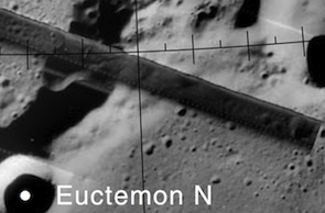 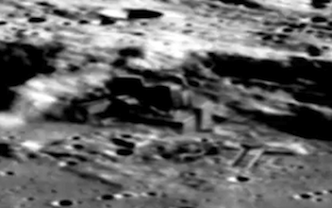 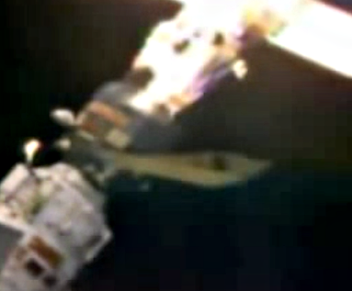 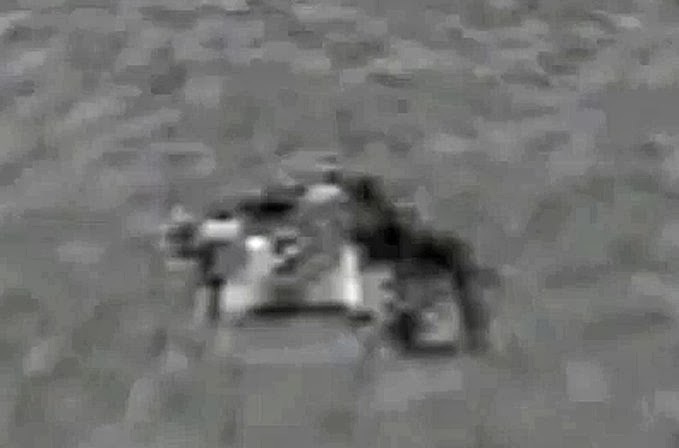 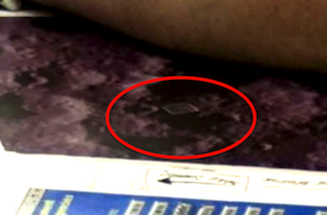 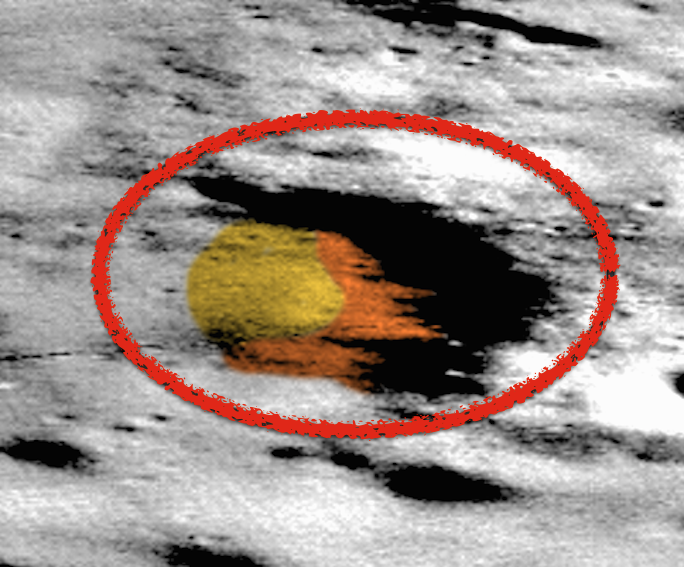 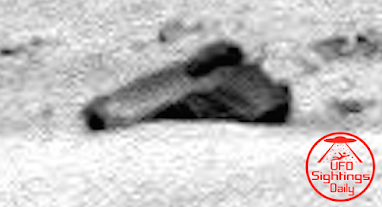 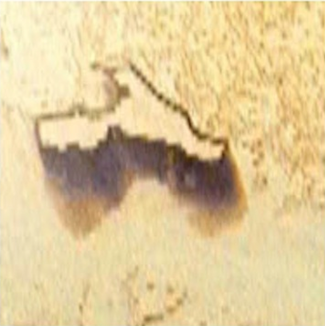 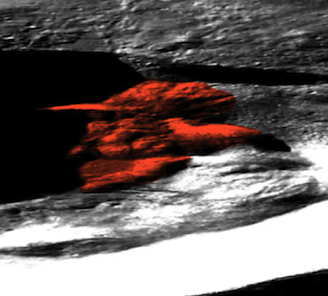 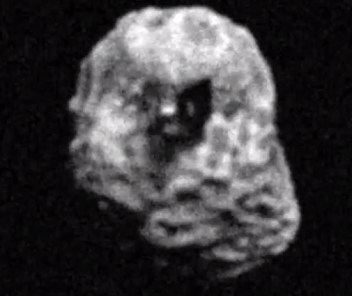 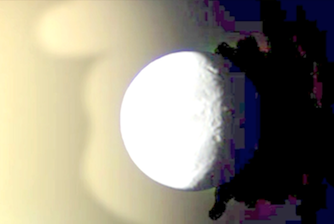 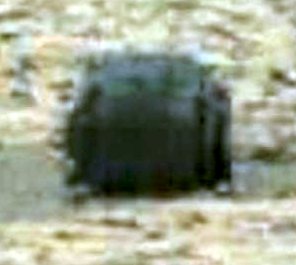 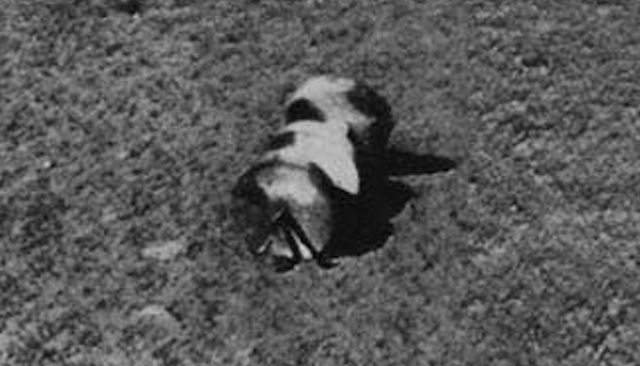 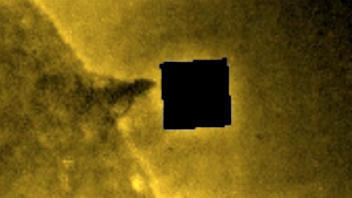 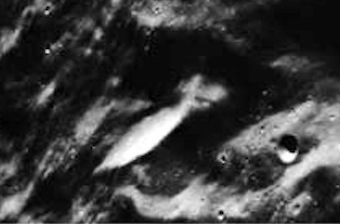 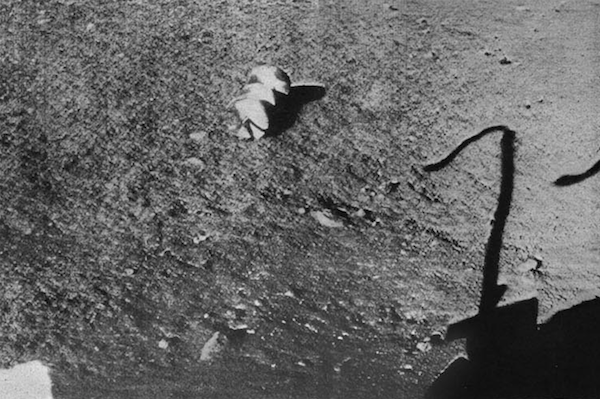 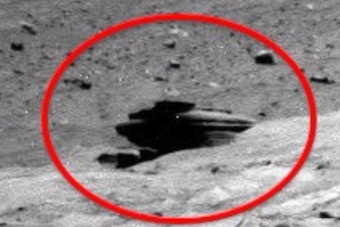 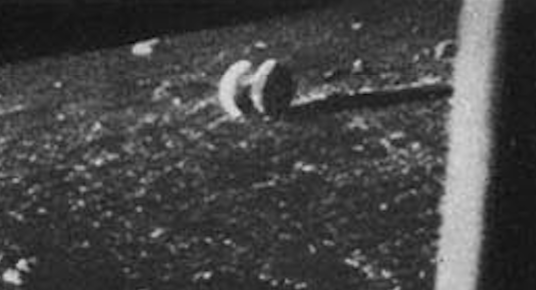 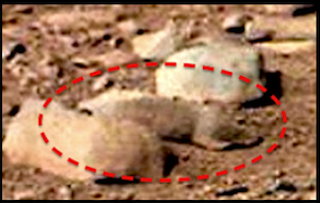 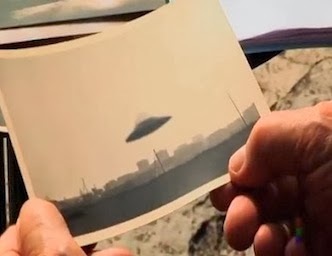 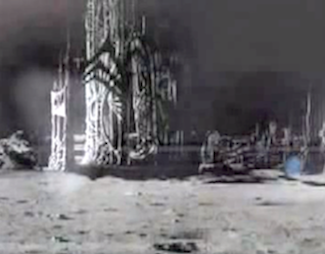 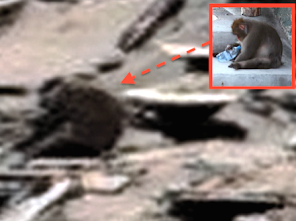 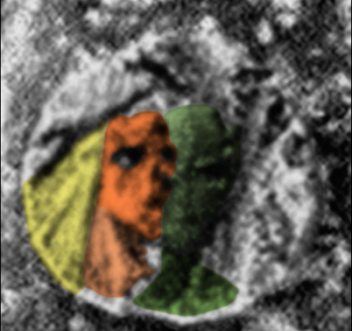 Wheels with Axle Found On Earths Moon In 1966 Russian Photos, UFO Sighting News. 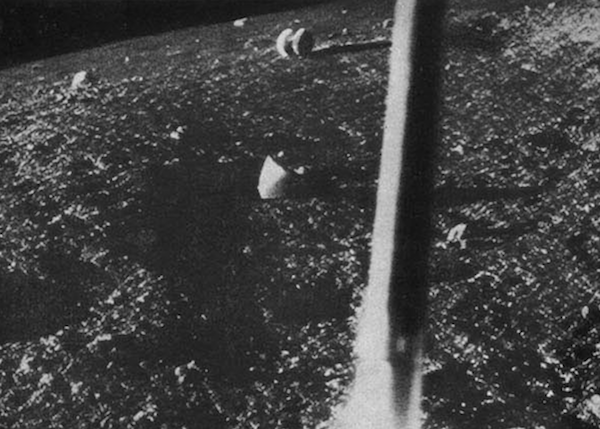 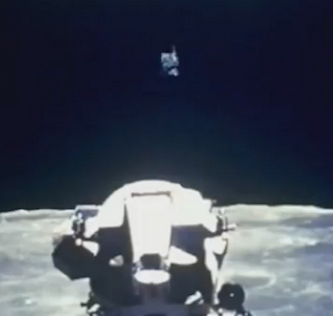 I love these old moon mission photos. 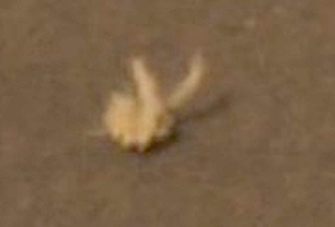 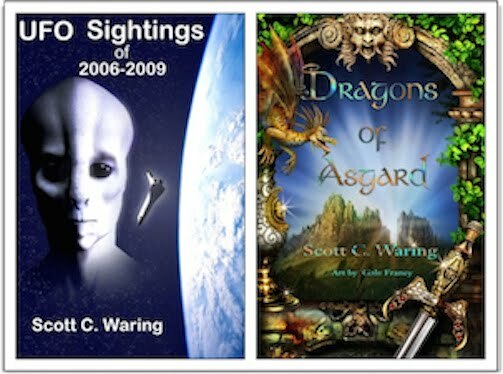 I was actually looking for a crab like creature that was found in them, but I found these oldies but goodies. 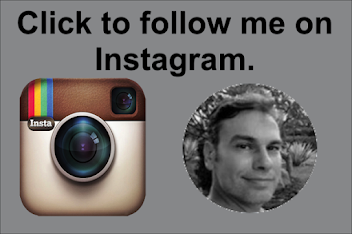 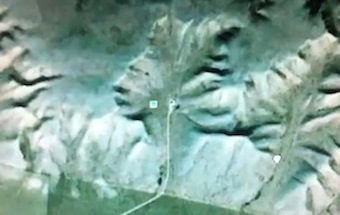 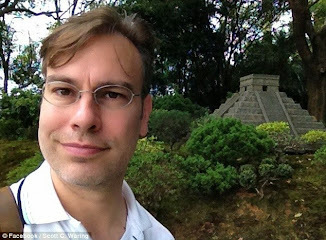 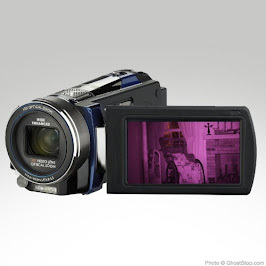 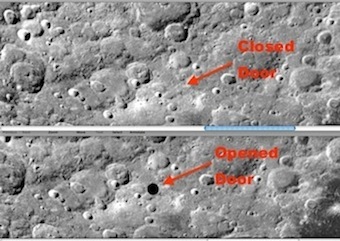 The two objects that are in these photos do not belong there. 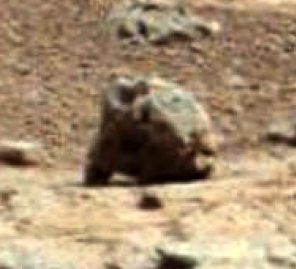 One is a pair of wheels in the far distance, still attached by and axle. 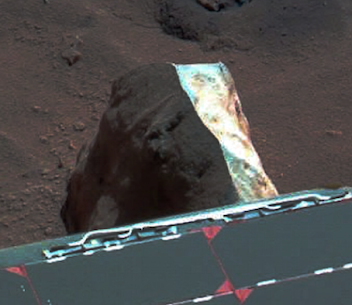 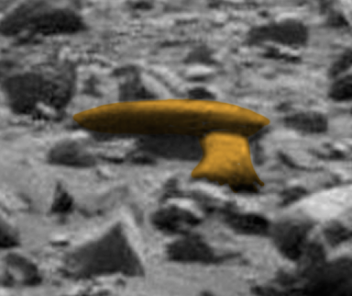 And the other alien artifact is a large screw-like cycled not far from the Soviet Moon lander itself. 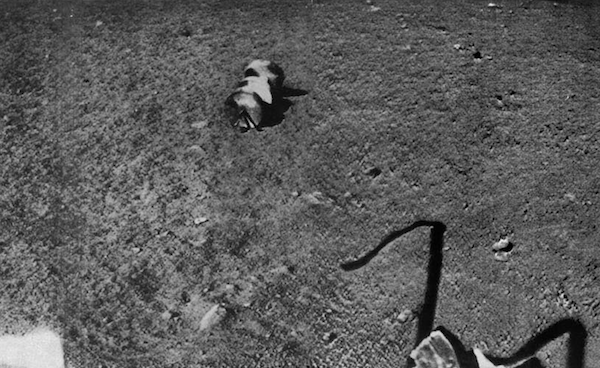 Sadly the lander only sent five panoramic photos over many days. 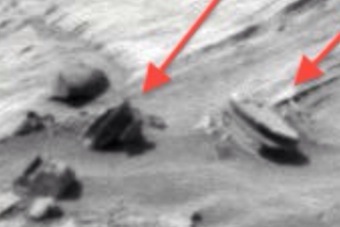 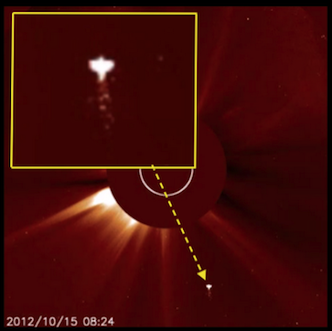 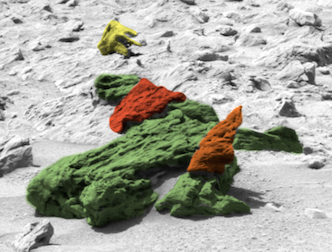 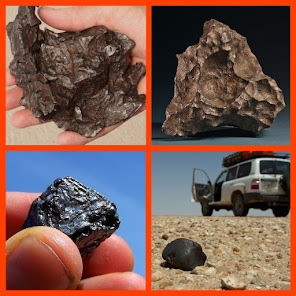 Very remarkable and yet, its a little bit of what we have come to expect on the moon. 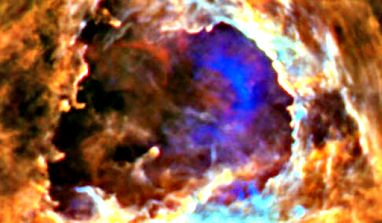 The above two photos are from the same photo, but the two below were taken hours later, with different lighting.